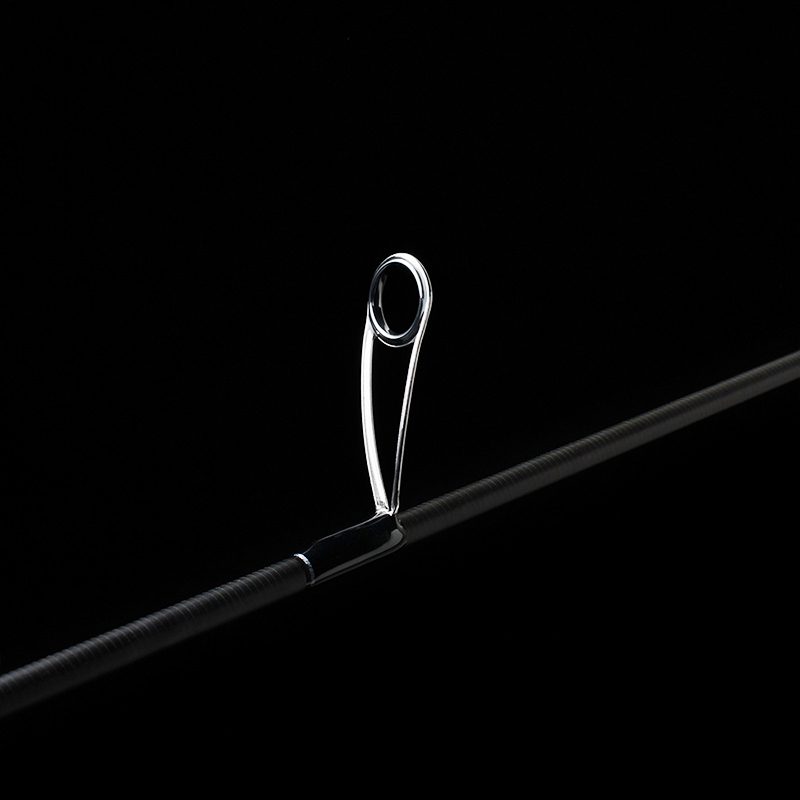 So as i constantly browse forums around the world regarding LRF fishing, the brand name Tenryu always comes up. So of course i get curious.. It is effective for Jig-Head 1~2g to Metal-Jig and Metal-Pipe up to 3g . And it forcus to invite and hook by rod work. Thanks to "Magna-Flex" tubler tip, you don't miss the bite. 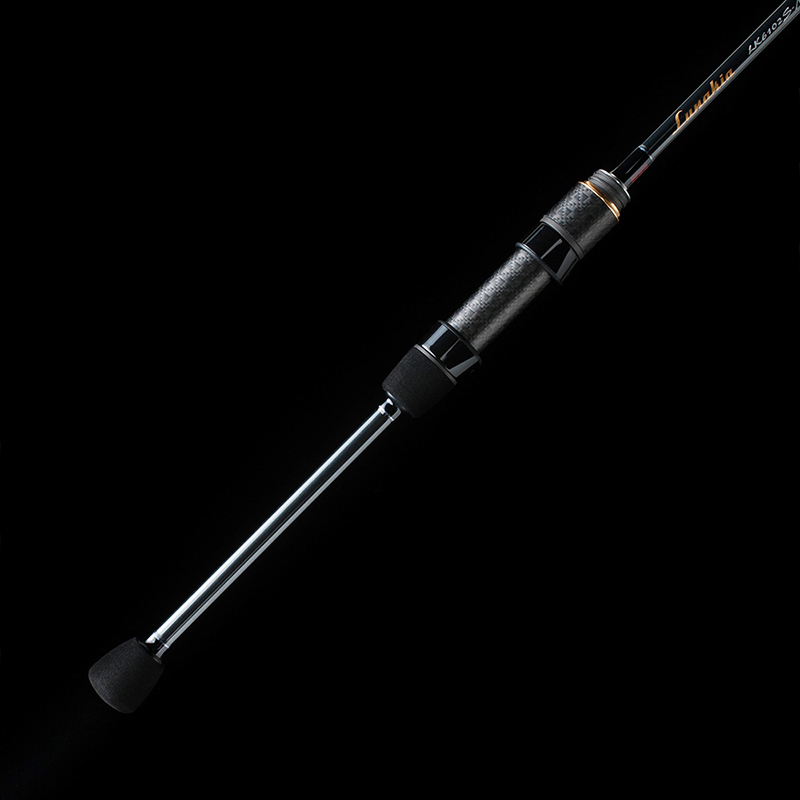 Looks like a supernice rod for that really light jigging..
That they add this for those rods is a bit interesting though.. 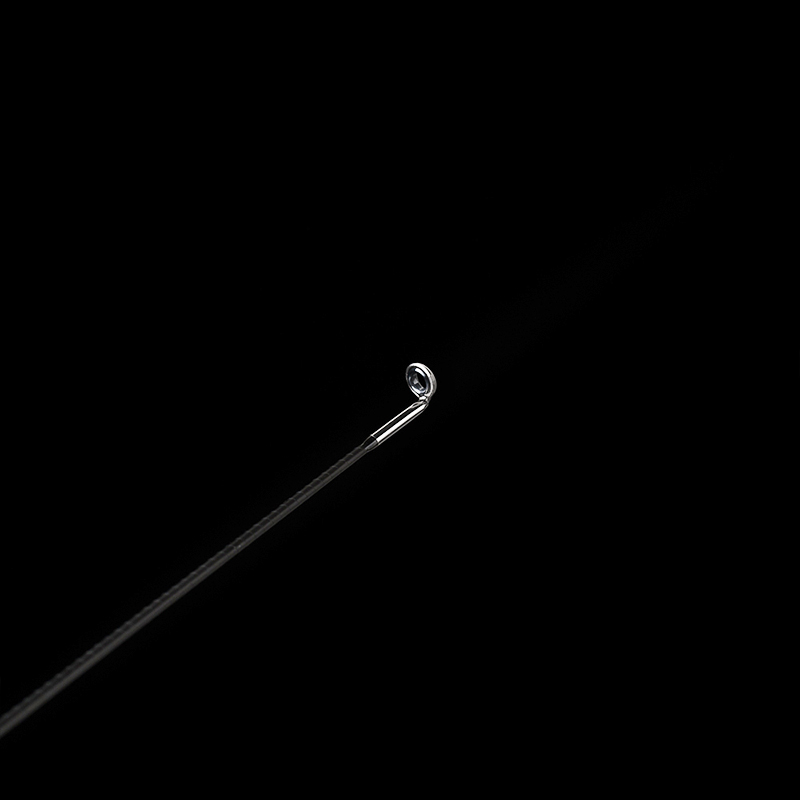 This is very delicate rod, so sudden load or too upright position of rod may cause breakage. Please put the bottom of tip section ahead into bag to avoid trouble of breakgae. We may not guarantee it depending on the use situation. So a true toothpick rod! But yeah, it looks supernice, it comes highly recommended.. So ill probably try one out.